Hi, Career Builder is the largest online job site in the United States, And career builder is comming to ireland is great opportunity to ireland. 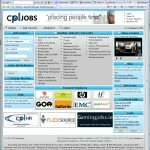 and if we can post their jobs via our Multiple Jobs Posting service then save our time and money also. Great information…. 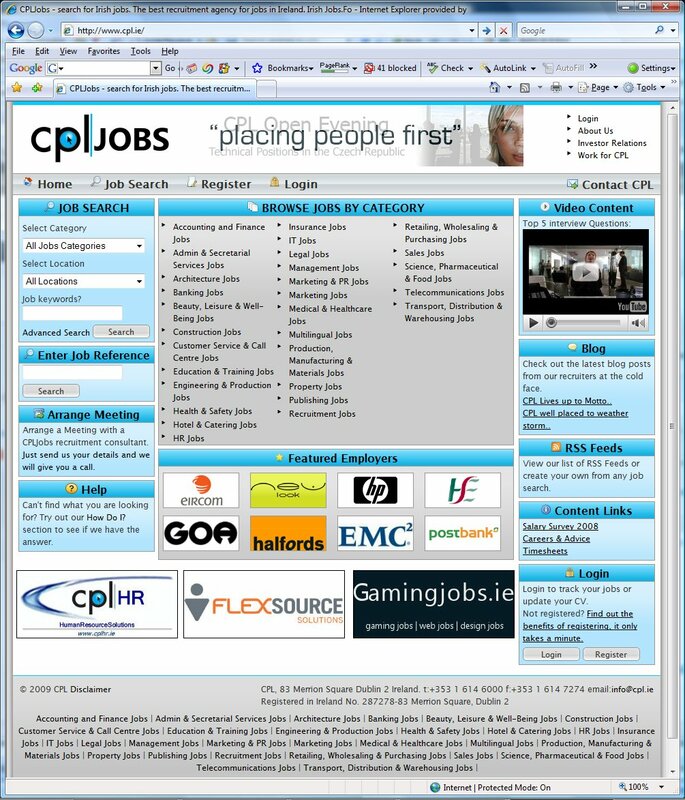 My name is Derek Frer and I am the Sales Director for Careerbuilder Ireland. If anyone would like to learn more about Careerbuilder Ireland, or really Careerbuilder globally, feel free to reach out! I can be reached at either +44 (0) 207 855 0651 or at derek.frer@careerbuilder.com. I am excited to be working in the Irish market and see only great things coming at the other end of this recession. I only stumbled on this today and quite by accident too. In short CareerBuilder’s Irish effort looks quite half hearted. For example when you click “Hiring” on the menu you’re bounced to the CareerBuilder UK site to be presented with some quite exorbitant prices in…….Pounds Sterling. I remain unconvinced that they’re remotely serious about doing business in Ireland. Previous Previous post: When will the recruitment market in Ireland turn around?